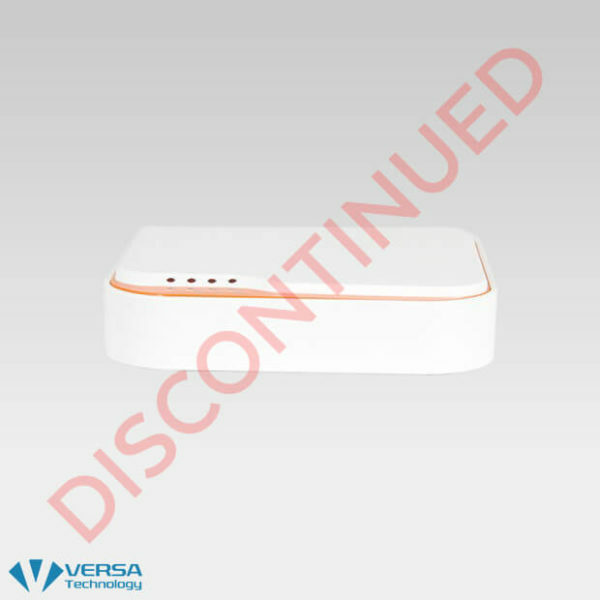 Versa Technology’s VDSL2 solution powers true broadband access at Ethernet speeds while maximizing coverage over the existing copper infrastructure. 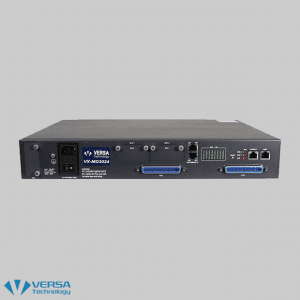 The VX-VEB165 allows for unlimited access to bandwidth rates of up to 100Mbps, which is required of high resolution video and high speed data and toll quality. The standards that are supported by the VDSL2 line card are: ITU-T G.993.1, ANSI T1.424 and ETSI TS 101 270-1, 270-2. The VX-VEB165, Ethernet over VDSL2 can run up to 300m at a maximum speed of up to 100Mbps. The unit can run at 3km at the speed of 8Mbps asymmetric for the FTTEx application. Access carriers find this unit to be an affordable and dependable unit. TelePrismTM/EX-5201 provides high-speed internet access, offering fully flexible bandwidth for converging voice, data and video applications to Ethernet over VDSL2. 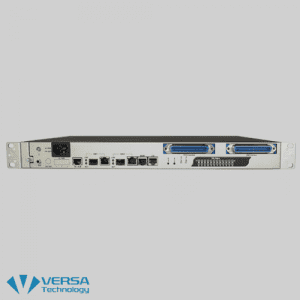 The VX-MD4024 is a rack-mountable VDSL2 IP DSLAM. The unit supports 2 Gigabit Ethernet (GbE) trunk interfaces and 24 VDSL2 ports (ADSLx backward compatible) and is ideal for deploying in space-constrained indoor areas, MDU, or external cabinets. 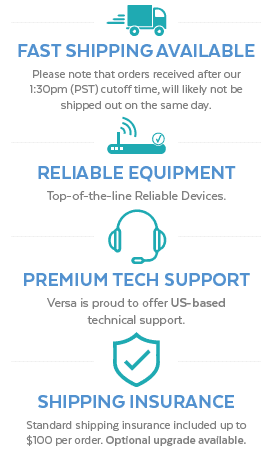 The VX-MD3024 VDSL2 DSLAM from Versa Technology gives users a dependable choice for deployment. 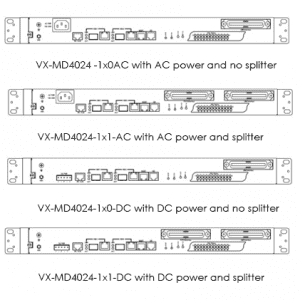 The VX-MD3024 makes deployment truly simple since the unit utilizes existing twisted pair wiring.